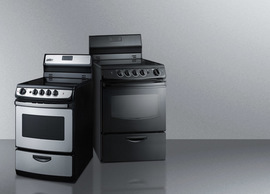 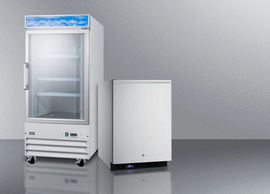 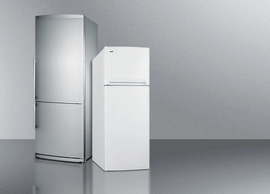 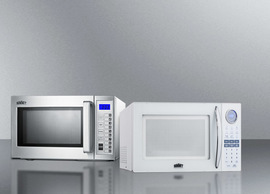 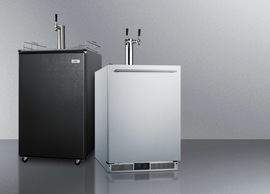 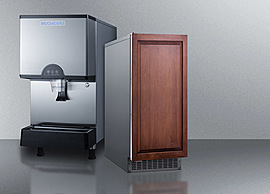 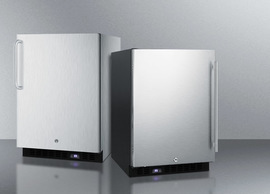 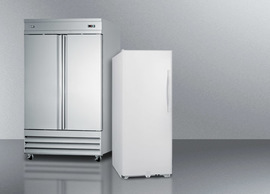 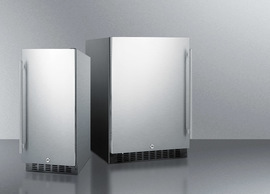 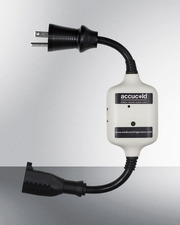 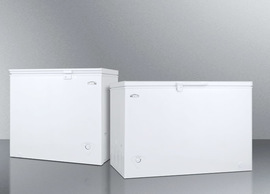 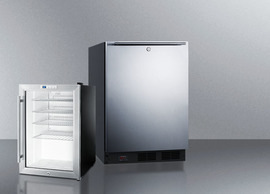 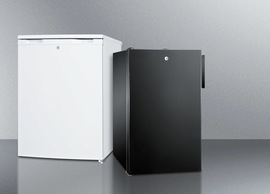 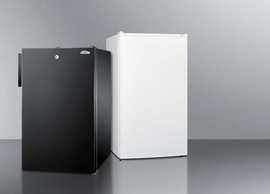 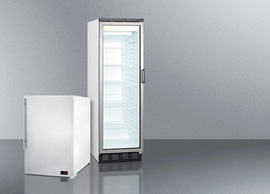 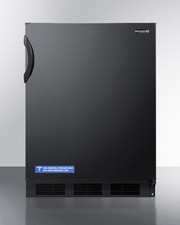 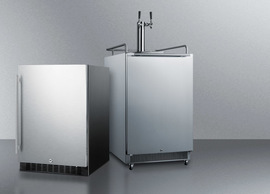 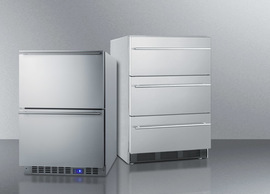 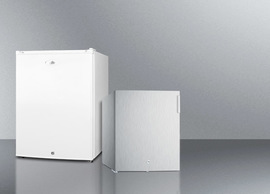 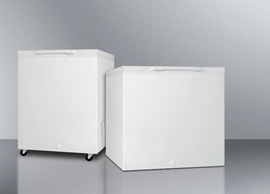 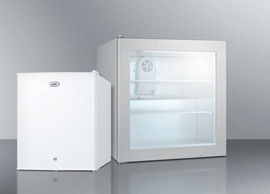 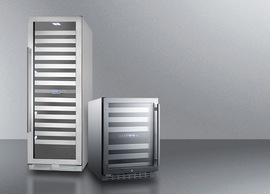 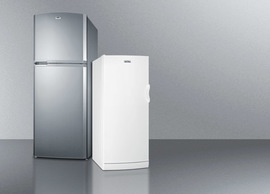 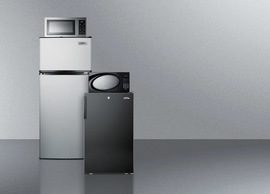 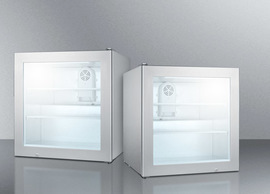 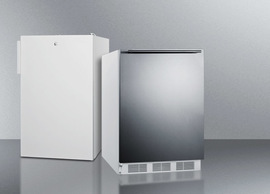 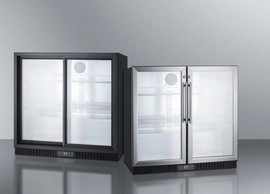 Accucold by Summit Appliance offers a wide range of all-refrigerators for general purpose storage. 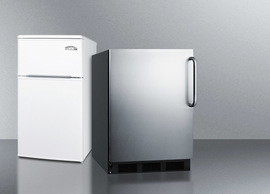 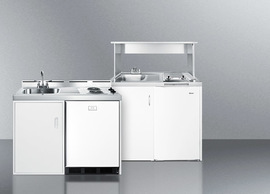 The AL750BI Series features 24" wide all-refrigerators designed for built-in installation under lower ADA compliant counters. 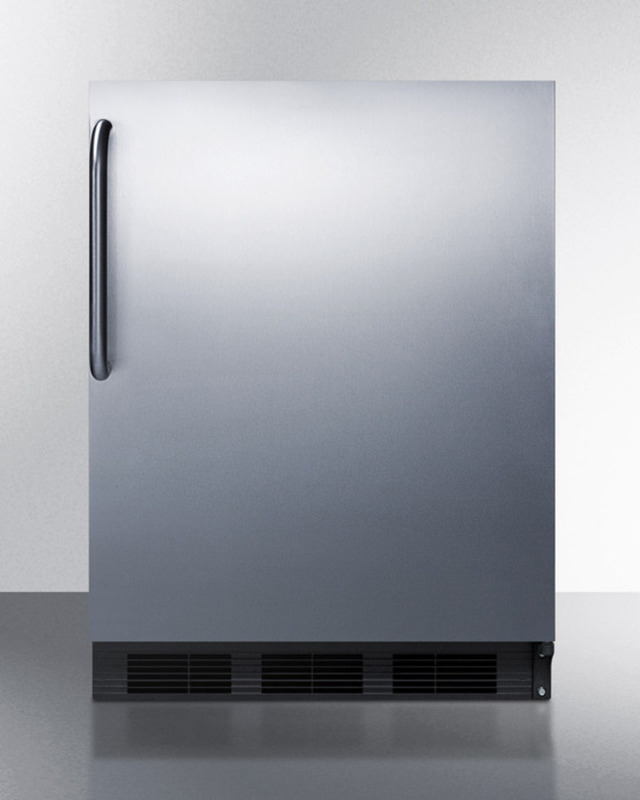 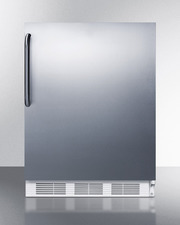 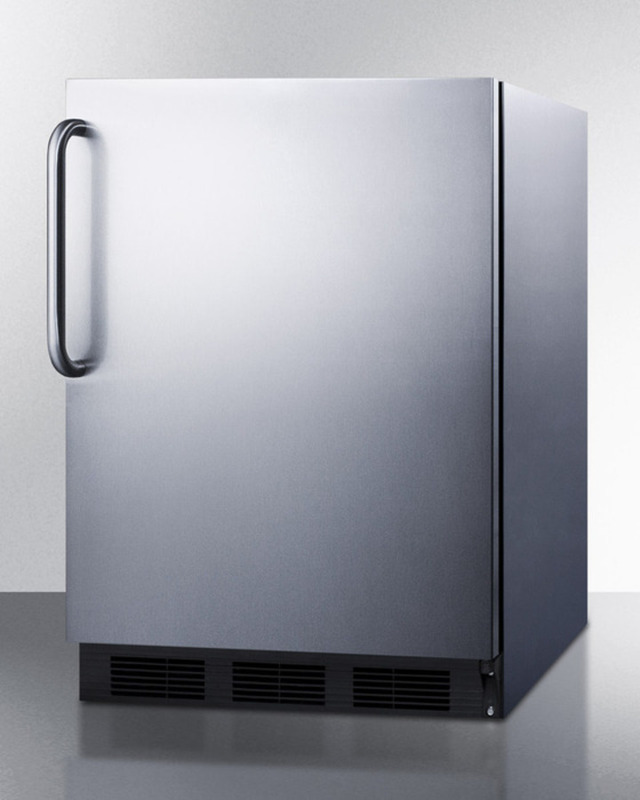 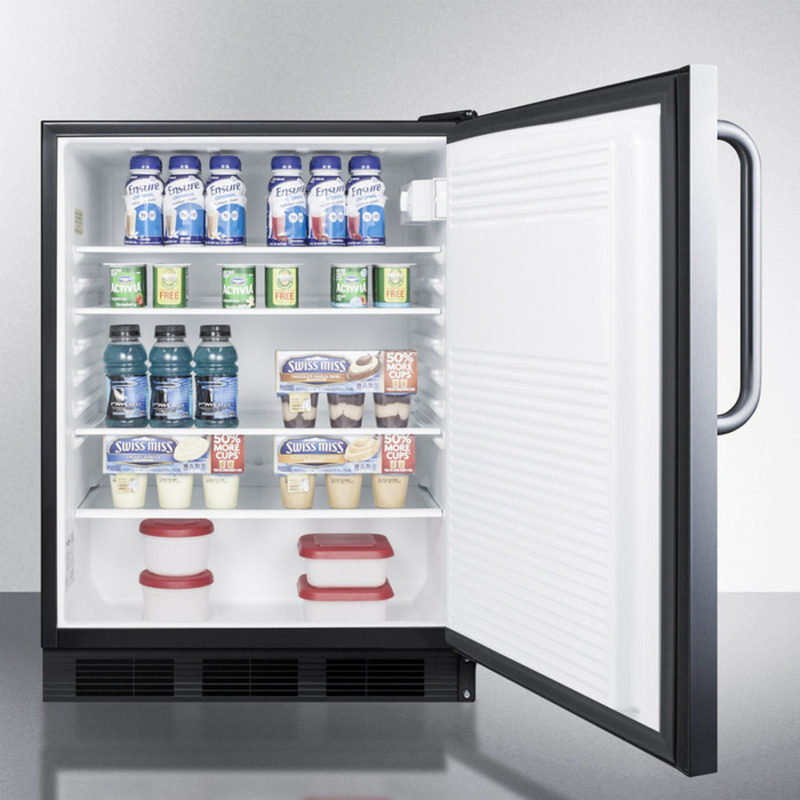 The AL752BCSS is a 32" high all-refrigerator with a full 5.5 cu.ft. 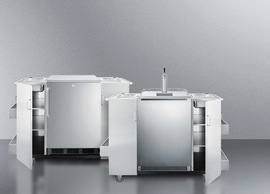 capacity inside a slim 24" footprint. 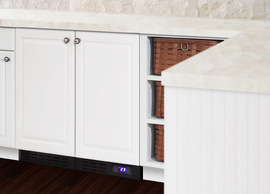 The front-breathing design allows built-in use under counters, while the fully finished cabinet also lets this unit be used freestanding. 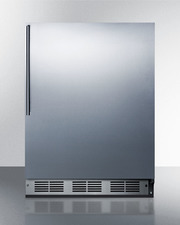 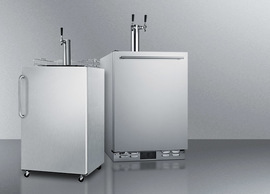 This model has a fully wrapped stainless steel cabinet and door. 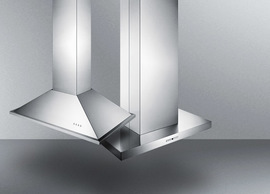 A curved handle in brushed stainless steel completes the professional look. 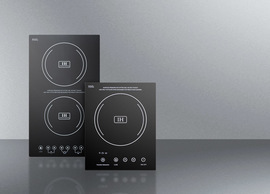 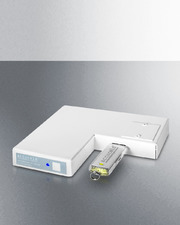 Inside, the AL752BCSS utilizes low maintenance automatic defrost operation. 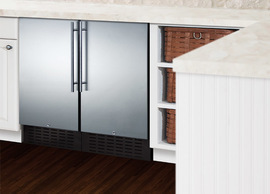 Our unique "hidden" evaporator is set behind the rear wall to create a seamless, easy-to-clean interior that also maximizes shelf space. 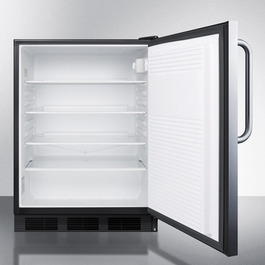 This unit has a flat door liner that allows it to accept larger trays (up to 19 1/2" x 16"). 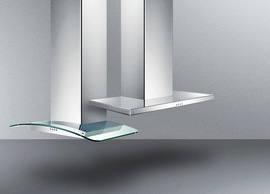 Adjustable glass shelves allow users to reconfigure the interior to accommodate a variety of sizes. 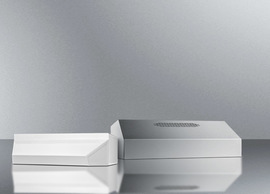 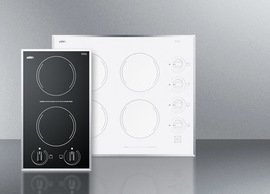 The interior light is controlled by an on/off rocker switch located behind the thermostat dial. 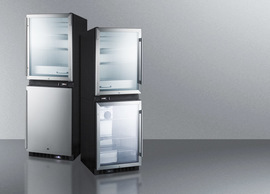 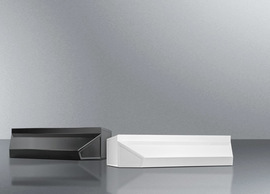 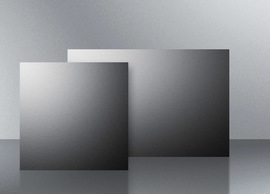 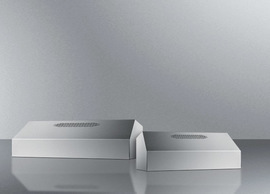 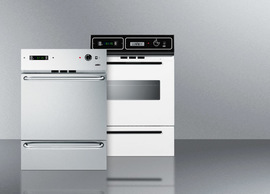 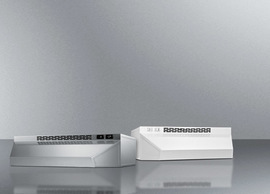 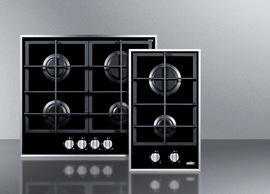 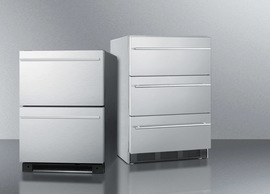 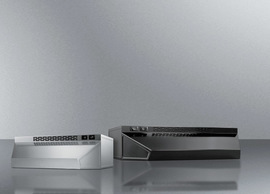 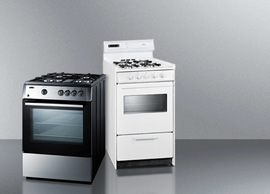 For more finish options, browse the entire AL750BI Series.